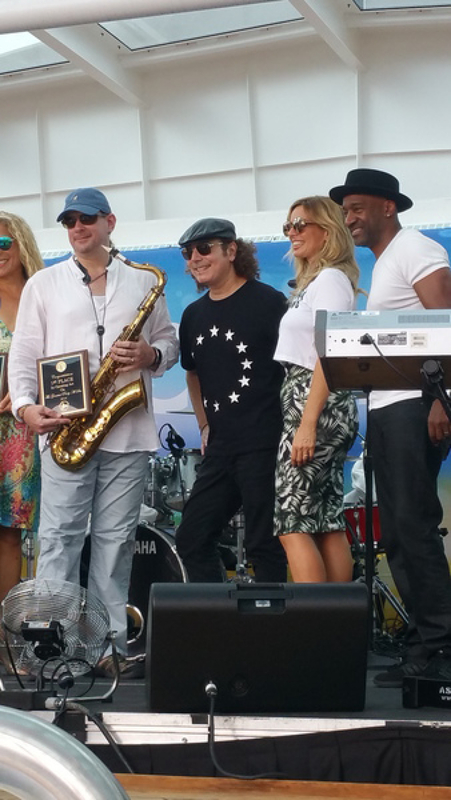 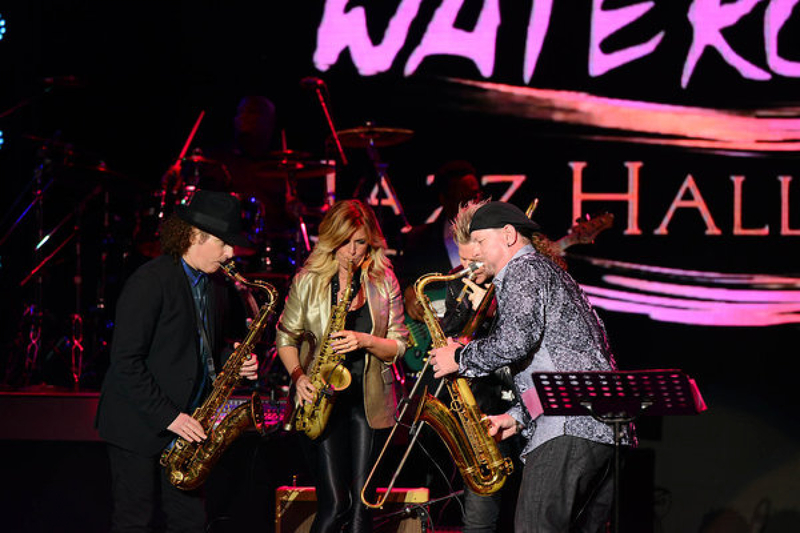 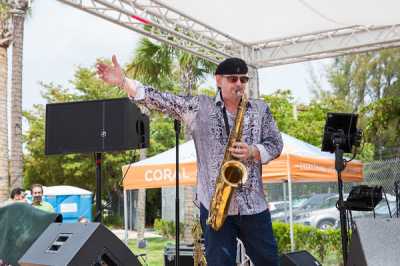 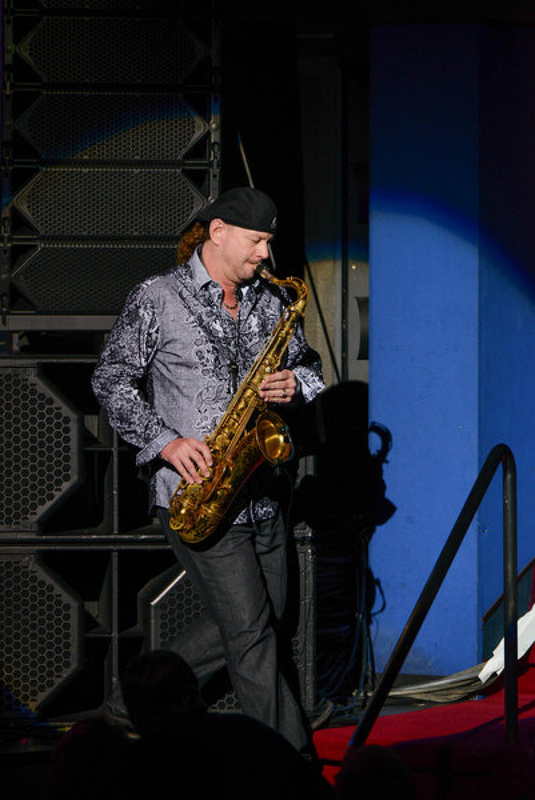 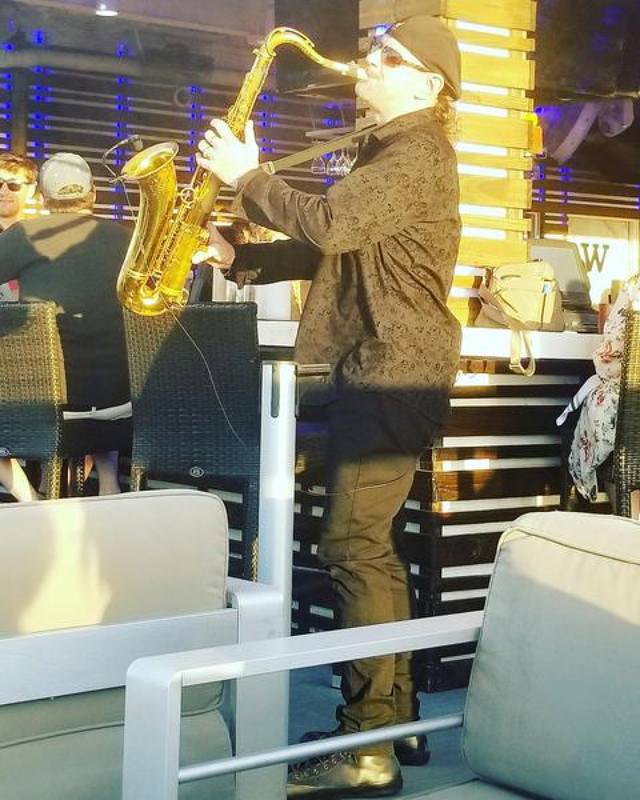 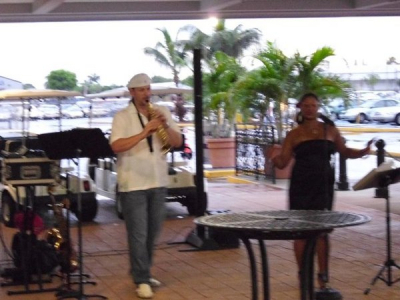 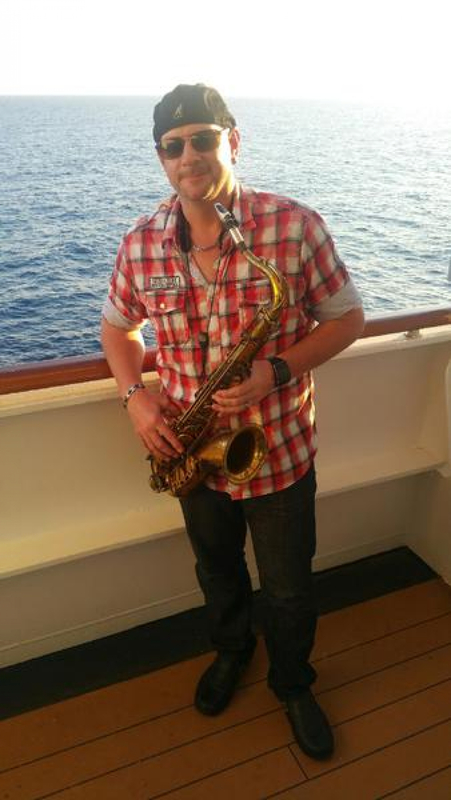 Onstage with Boney James, Candy Dulfer, Brian Culbertson, and Brian Simpson on the Smooth Jazz Cruise. 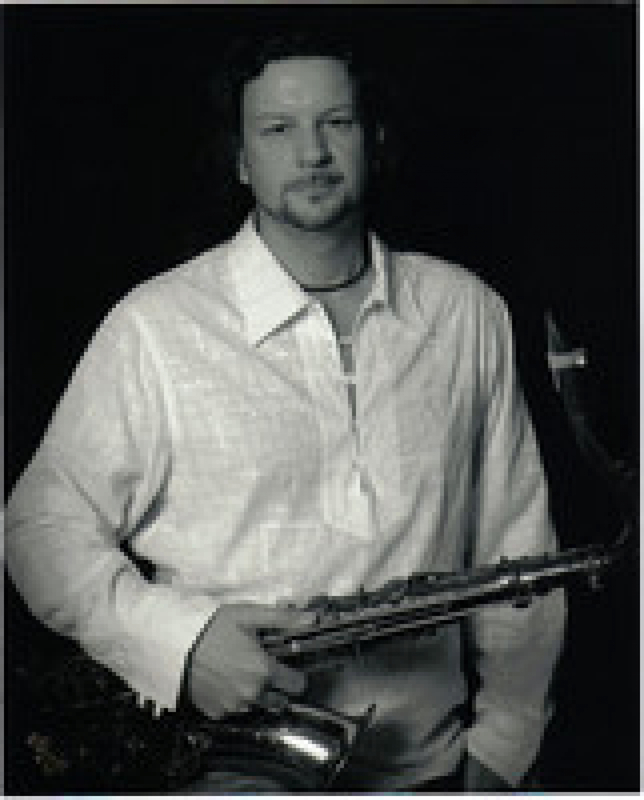 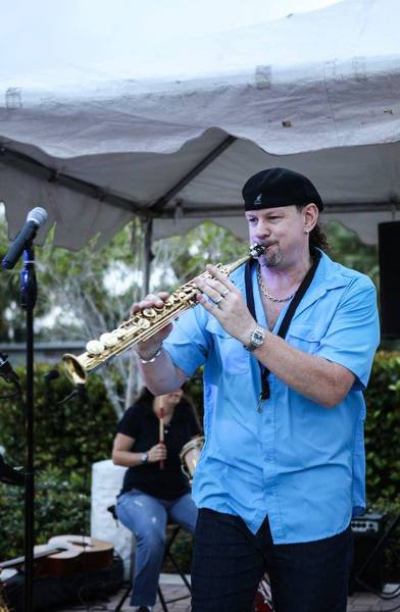 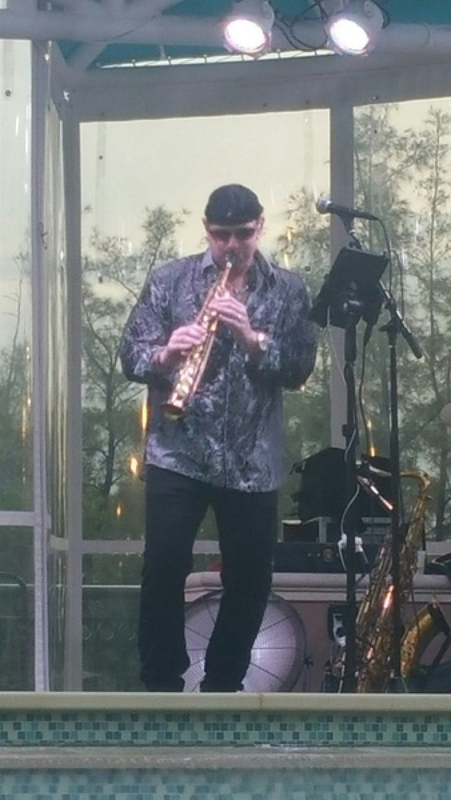 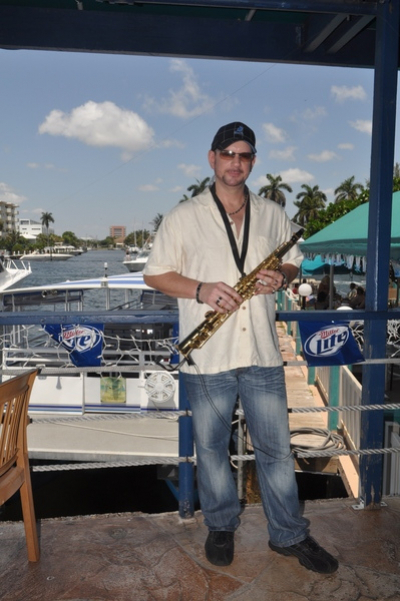 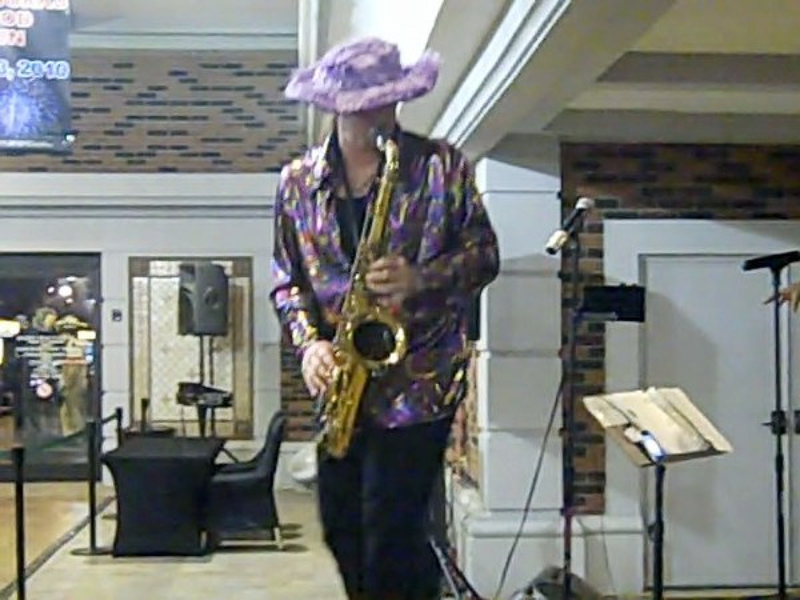 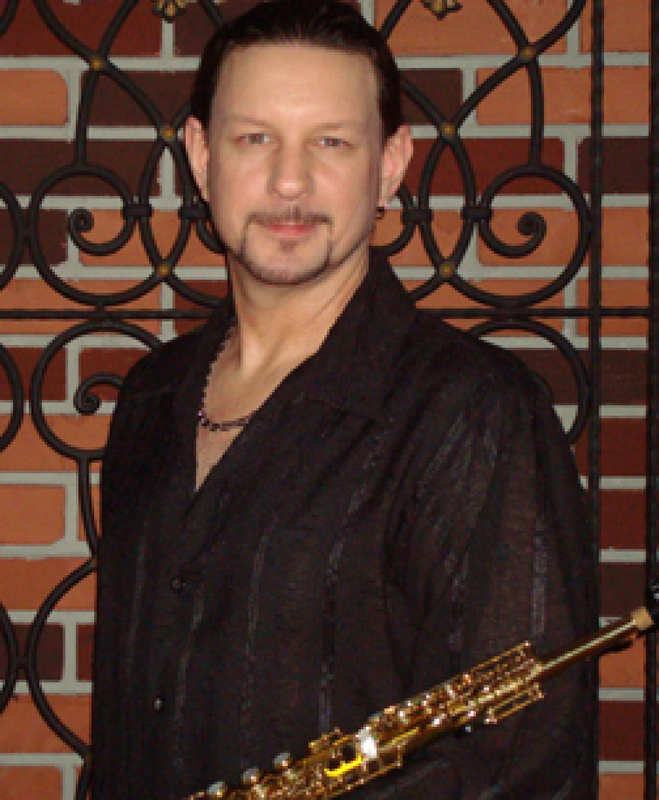 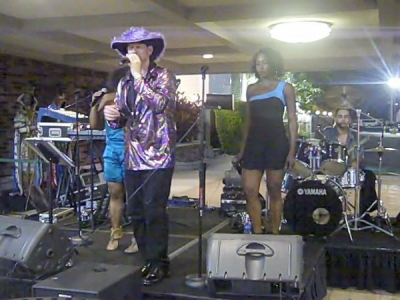 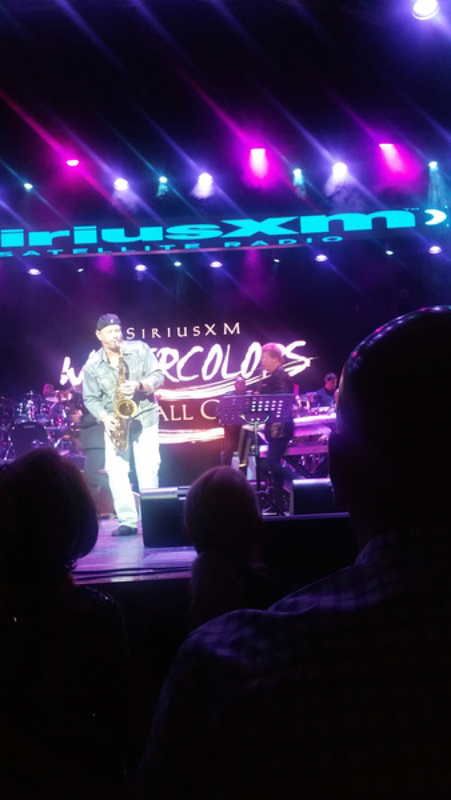 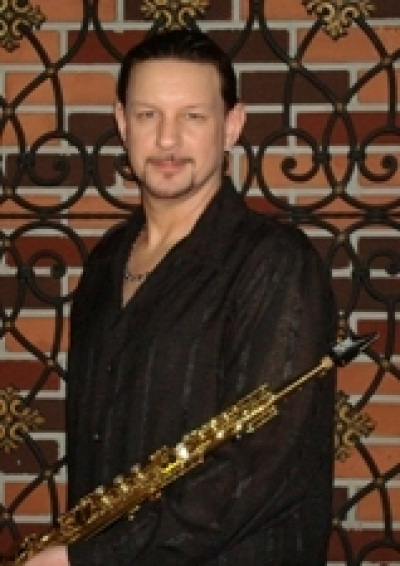 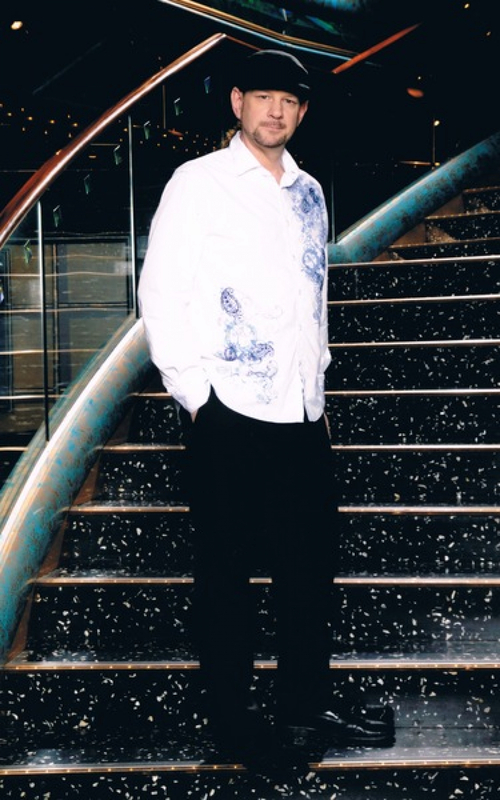 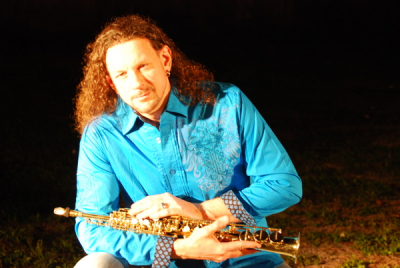 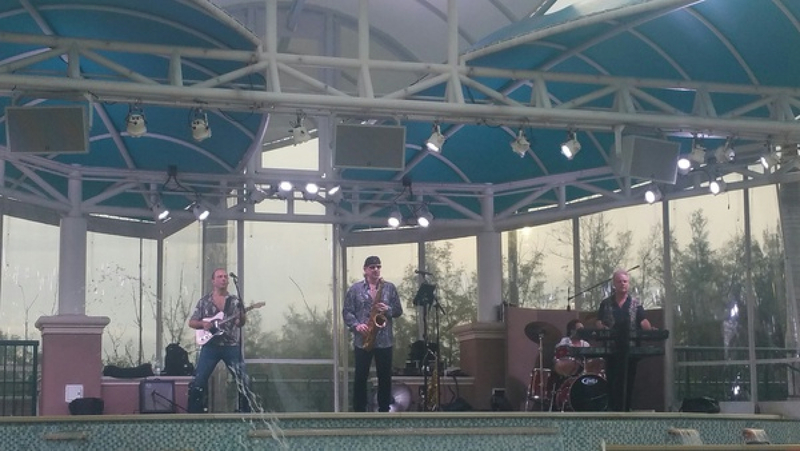 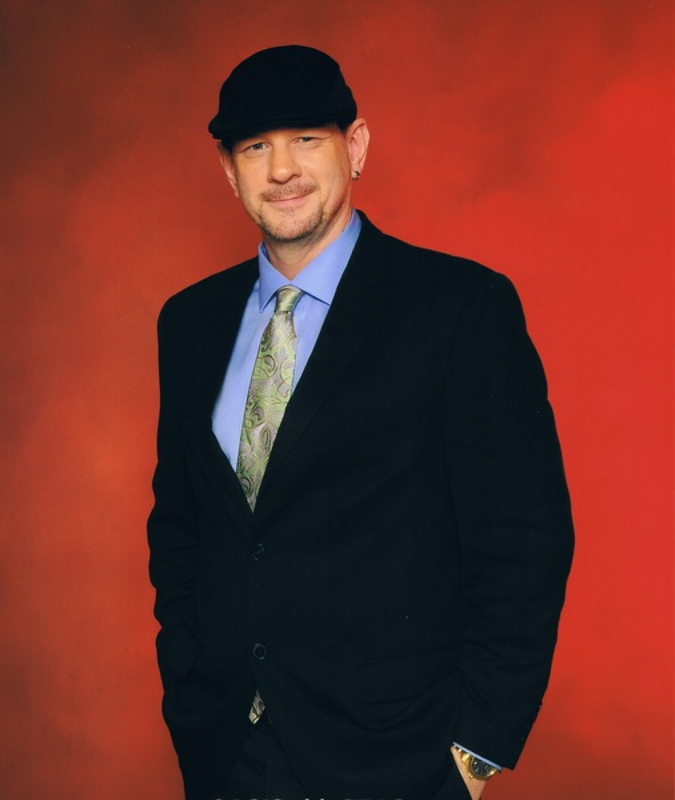 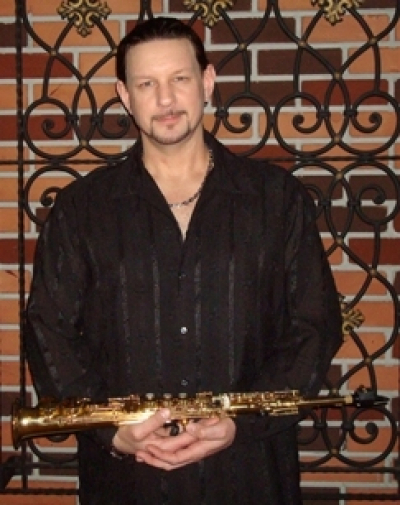 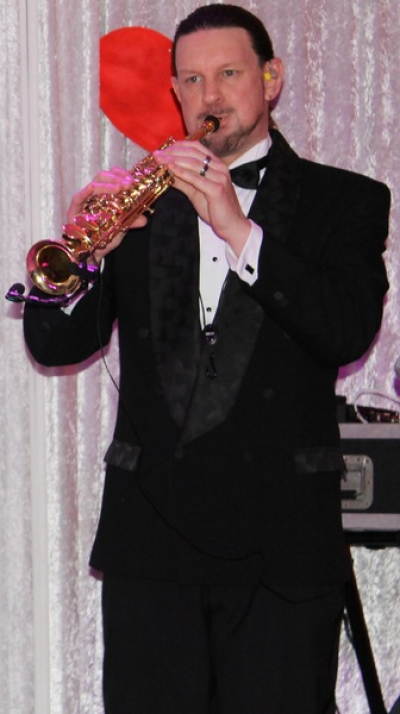 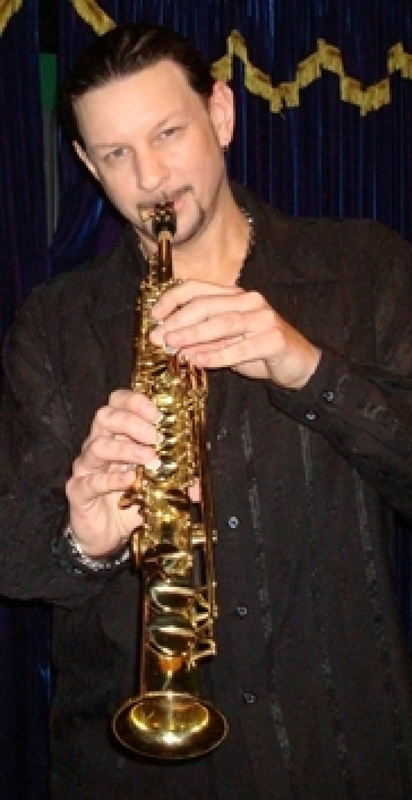 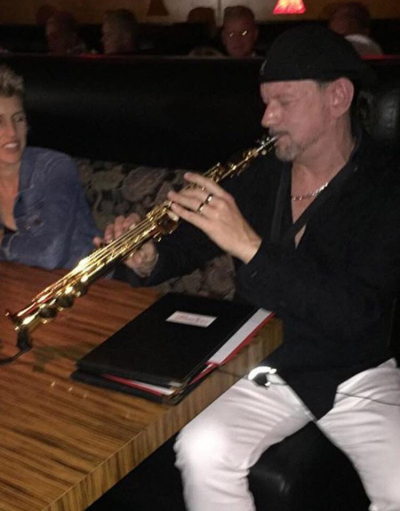 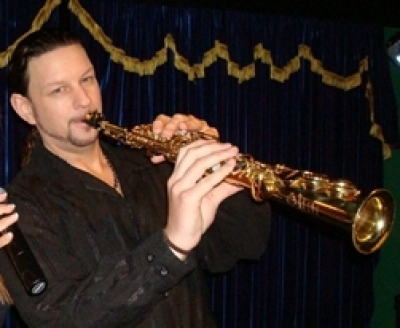 Opening for David Sanborn, Richard Elliot, Boney James, Candy Dulfer, and Brian Culbertson. 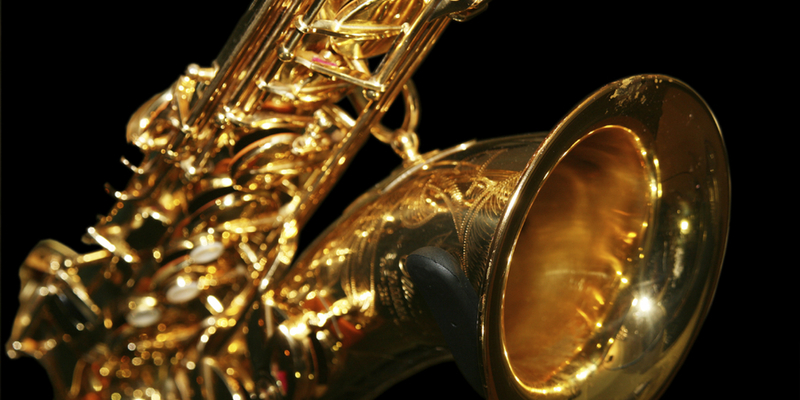 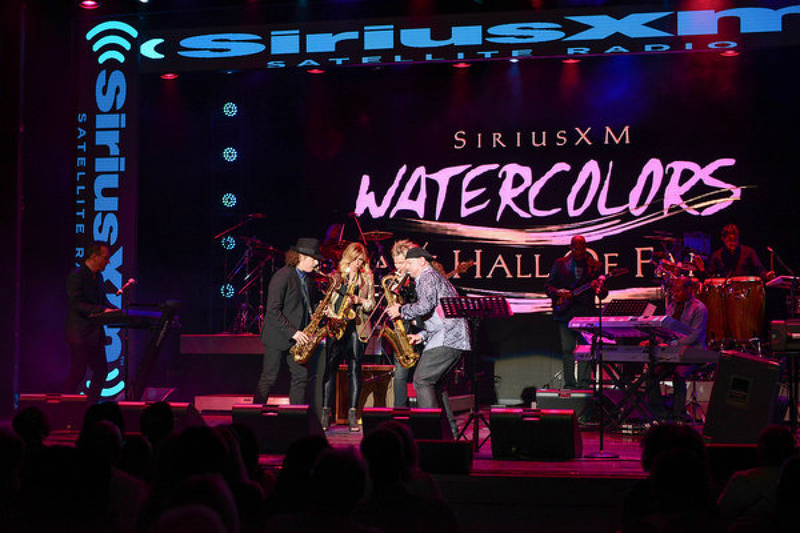 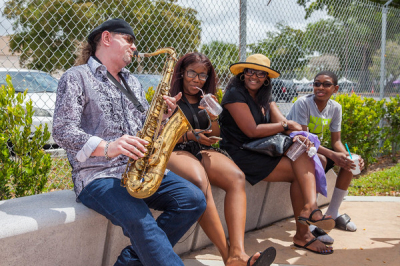 Winng with Boney James, Candy Dulfer, and Marcus Miller.